SAP ERP, SuccessFactors, Concur, Hybris or Ariba are some of the many business-critical SAP applications used widely in enterprise organizations. Day-to-day business operations depend on these applications to perform reliably. Rigorous testing is required to identify any performance bottlenecks applications present under heavy load and to gain insight into application performance trends over time. Otherwise, performance degradation can slow business to a crawl. NeoLoad, the leading performance testing platform, automates and accelerates performance testing to let testers deliver quality assurance for all SAP applications. Comprehensive testing should be executed in a pre-production environment to ensure the new software will provide a good user experience under realistic load conditions, before opening the service to real users. Although the software is heavily tested in SAP Labs, deploying a new release in an enterprise environment presents different variables and conditions. Performance testing that simulates the production environment before deployment is required. Modern cloud-based infrastructures or HANA technology provide considerable benefits to an enterprise. But these migrations are complex and require load and performance testing at all layers to mitigate performance bottlenecks. Load and performance testing tools’ ability to simulate the specific use case of SAP applications is an essential prerequisite for testing and monitoring SAP applications. Performance testing tools must adapt to SAP platform updates to expedite testing. Teams managing SAP environments can benefit from NeoLoad’s faster-testing cycles, ease of use, and automation advantage. Test entire enterprise business flows. 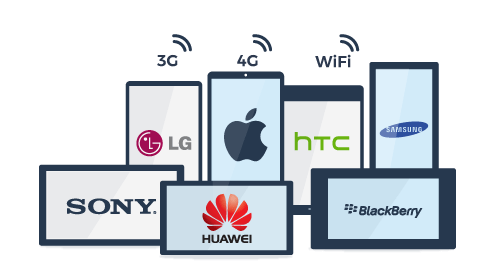 With NeoLoad, test every critical business process individually and the entire connected business process of your enterprise. 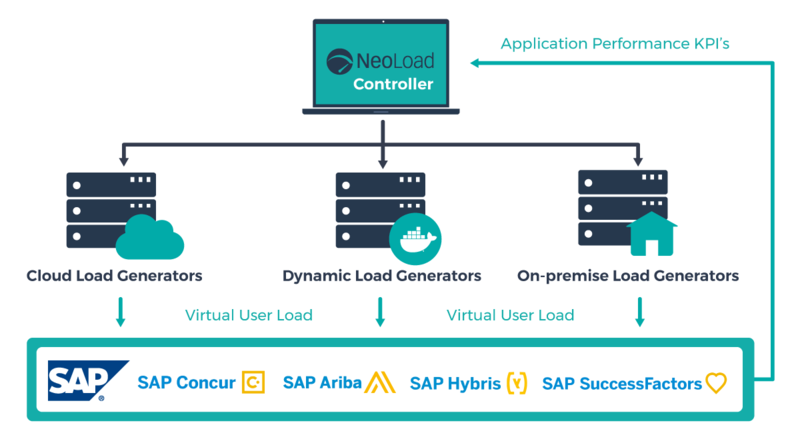 NeoLoad realistically simulates user load for a variety of SAP applications such as SAP ERP, SuccessFactors, Concur, Hybris or Ariba over a range of user interfaces such as SAP GUI, Fiori or NetWeaver. NeoLoad adapts to test any standard or custom process. One of the main difficulties with load and performance testing is the time and effort it takes for teams to design and analyze tests. NeoLoad enables performance test automation and smart analysis, dramatically decreasing the time required to validate SAP applications’ performance. 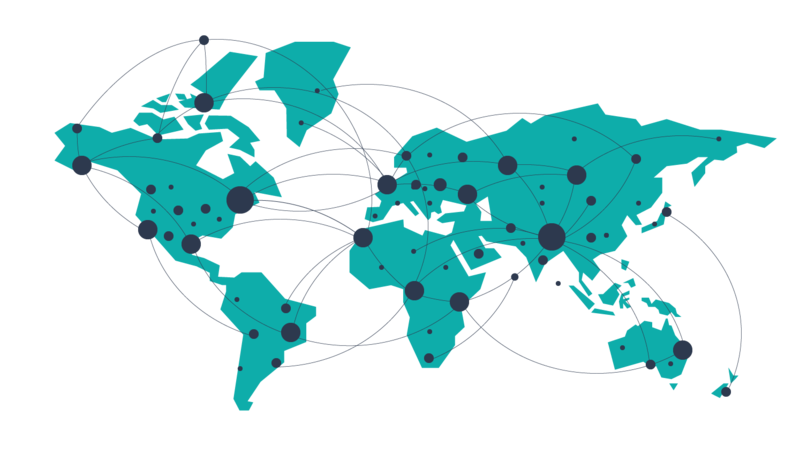 NeoLoad’s unique load testing technology enables testers to scale load and limit the cost of the load testing infrastructure and run tests under real load conditions. Leverage the market-leading performance testing platform NeoLoad brings – faster testing cycles, ease of use and automation – to performance testing teams in SAP environments. 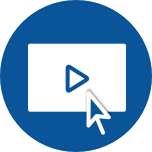 NeoLoad is the only performance testing platform with built-in Worksoft integration to convert functional test assets from Worksoft into performance tests in NeoLoad. And as code changes, NeoLoad automatically updates the performance tests script. Convert SAP GUI functional test assets from Tosca into performance tests in NeoLoad with one click. As functional scripts change, NeoLoad uses the changes to update the performance test automatically. Testing all of the SAP Web applications is incredibly easy with NeoLoad. Record all applications accessed from the SAP login and replay virtual users to simulate realistic application usage under load. NeoLoad supports SAP GUI test script recording and replays which enables testers to use one single solution to test all new and legacy SAP applications and user experiences.